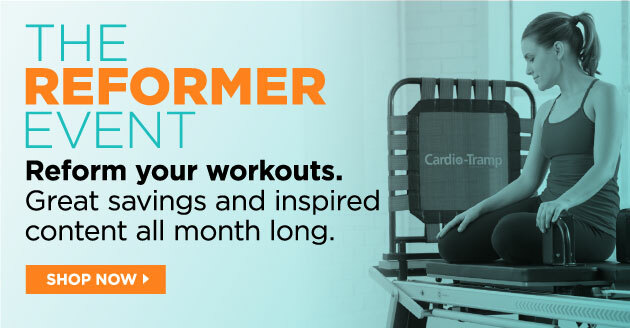 Discover how to add more room to your studio and expand Reformer programming options. 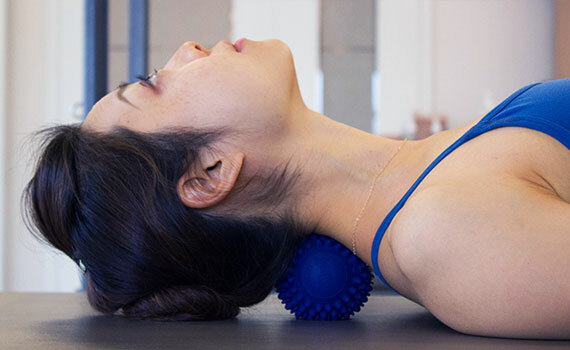 Spot the Difference: Test your knowledge with Lead Instructor Trainer Rie Sakamoto using the heated acuBall. Lead Instructor Trainers Sarah Jarvis and Rie Sakamoto demonstrate the Bicep Curl and Low Roll on the Reformer using the Maple Roll-Up Pole and Platform Extender. Pilates is making headlines in sports news. Check out how Pilates is powering the careers of pro ballers, and this Sports Illustrated profile of Chicago Cubs pitcher Jake Arrieta, and how Pilates helped him return to the top of his game. Pilates isn’t just for pro athletes. Read this inspiring story about how Pilates helped one young woman recover from recurring back pain after being hospitalized at just 24 years old. Bone up on your anatomy with this four-day immersion course designed exclusively for movement professionals. Functional Anatomy for Movement and Injuries (FAMI) is a powerful educational resource that brings the best of medical education to the movement world. 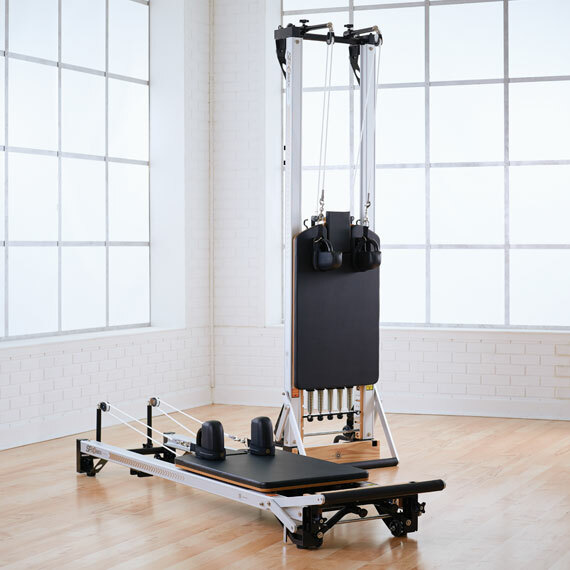 Make the most of your studio space with the SPX® Max Reformer with Vertical Stand Bundle. 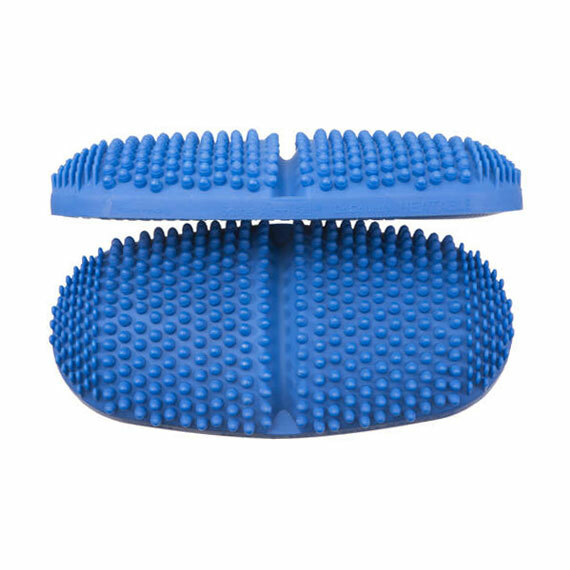 Use your bodyweight to relax your aching muscles with these heated, textured self-massage products. Our summer schedules are now open for registration! Check out the classes and programs on offer.